David J was amazing!! Best realtor you could ask for. Super patient with us and always available! He saw the whole process through from start to beyond the finish line. I would recommend him to anyone! Working with David Jablonowski was amazing. hands down his professionalism, market knowledge, and communication skills were top notch. He enabled us to sell our house for over $100k more than the other realtors recommended we list our home for. David helped turn a very stressful experience into a very rewarding one. I highly recommend David to help you sell or buy a home. David was a huge asset throughout the entire process. He was able to help me narrow down my must haves, provide solid neighborhood-specific insight, while keeping me abreast of market conditions. With multiple offers coming out of the open house, I was under contract 3 days later for higher than the asking price! David acts professionally in every way, knowledgeable, and always responsive. without David I think we would have given up. His determination and constant communication made it all happen. I would recommend David to anyone, especially the discerning buyer. David went above and beyond the level of service I was expecting. I felt as if the whole @properties team fought for my interests as a buyer. 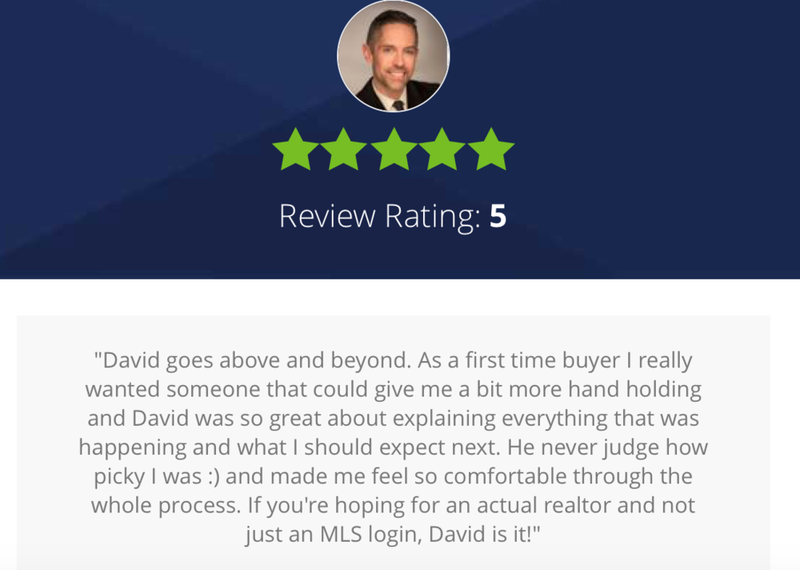 I would definitely use David again and have recommended them to several friends and family already. As first time buyers, [David] helped ease us into what could have been an intimidating process. We felt he really listened to us and kept our home search reasonable and realistic. he is awesome to work with – and has a great sense of humor, which certainly helped make our home search fun, vs stressful. We’re really happy with the home we purchased and have David to thank! As a first time home buyer, I had no idea what I was getting into and he laid things out easily, connected me to a fantastic mortgage broker, set up a very tailored search and has been very understanding about my timeline. 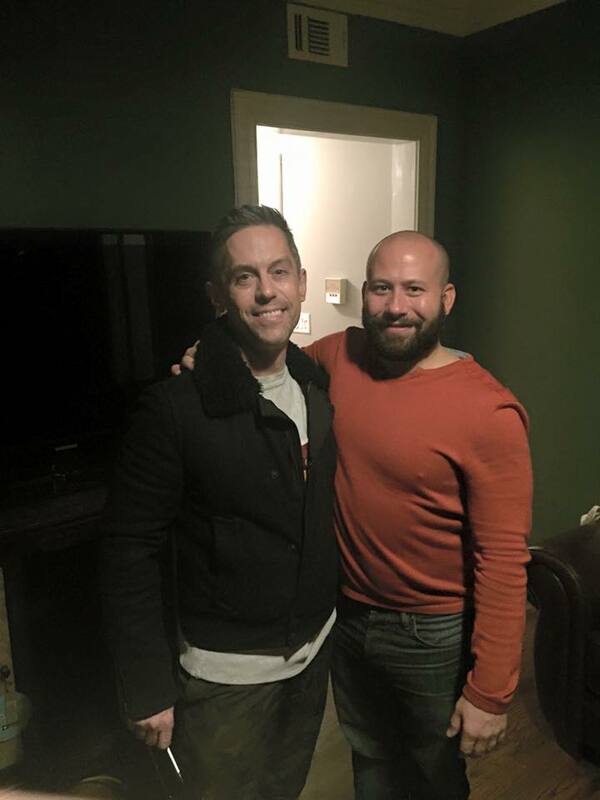 I recently worked with David to purchase my very first home. He took the time to walk me through each process and situation that arose, explaining everything in detail. David was always a phone call/text/email away and responded immediately. I would highly recommend David for his expertise, honesty, attention to detail and overall passion for the industry. [david was] prompt and available whenever I needed.